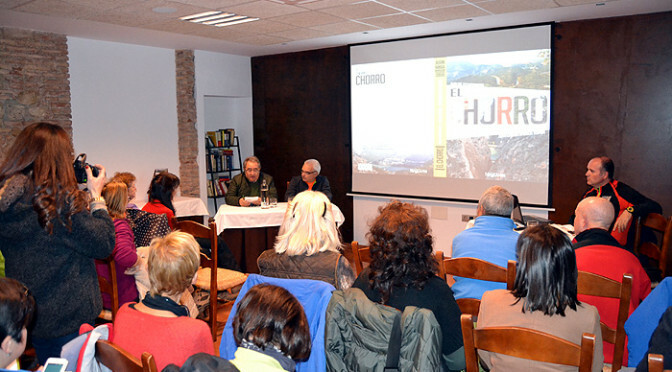 A very good presentation yesterday 17th Jan 2015 for the new guidebook about El Chorro and the surrounding area. 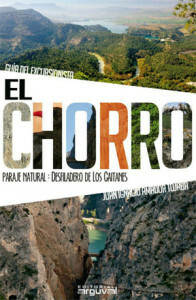 Written in Spanish (no plans as yet for an English translation), this guidebook is very good and covers the entire area of El Chorro, Gaitanejo gorge, across to the village of Abdalajis and back to the Guadalhorce reservoirs…. 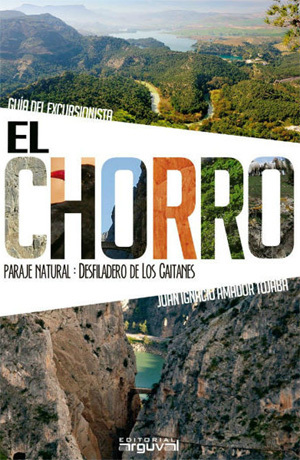 Apart from history and extensive local information the book contains 18 well described hikes that even if you don’t read Spanish can be followed by using the maps and images that go along with the walk descriptions. Available from Editorial Arguval – Click here to buy the book.